The Supreme Court, in M/s. Southern Motors vs. State of Karnataka, has held that deductions under the provisions of the Karnataka Value Added Tax Act can be claimed towards post-sale discounts granted by the dealer/manufacturer by issuing credit notes, even if it is not reflected in the tax invoice. A bench comprising Justice Dipak Misra and Justice Amitava Roy observed that the sale/purchase price has to be adjudged on a combined consideration of the tax invoice or bill of sale along with the accounts reflecting the trade discount and the actual price paid. The court said the requirement of reference of the discount in the tax invoice or bill of sale to qualify it for deduction has to be construed in relation to the transaction resulting in the final sale/purchase price and not limited to the original sale sans the trade discount. However, the transactions allowing discount have to be proved on the basis of contemporaneous records and the final sale price after deducting the trade discount must mandatorily be reflected in the accounts as stipulated under Rule 3(2)(c) of the Rules, the bench clarified. 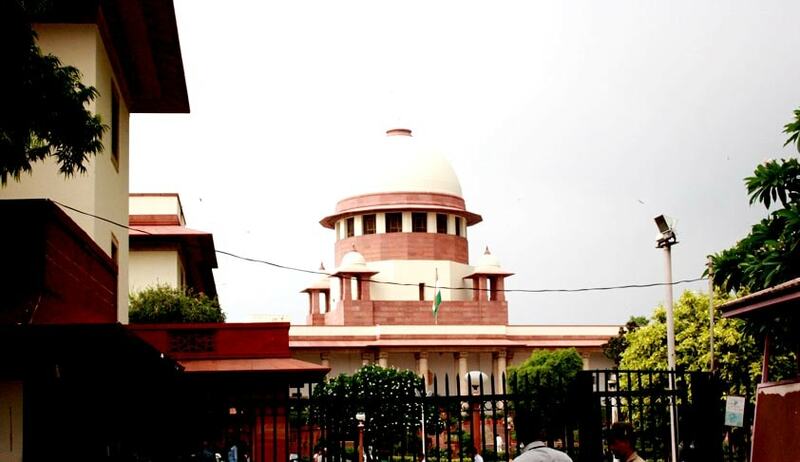 Southern Motors had approached the Supreme Court against the Karnataka High Court ruling that had upheld the orders of the assessing authority disallowing the deduction of post-sale discounts earlier awarded by the corresponding credit notes.